We have covered everything on email marketing. Email marketing solution for any type of business, ranging from government, non-profit, small to large private organizations of diverse industry sectors and backgrounds. We have covered literally everything you would possibly need on email marketing. If you still miss something, let us know and we can customize our ready-made email marketing solutions to fit your digital marketing needs. Looking for user-friendly email marketing software platform that has all the features you want at the price you're looking to pay, moreover with local support? We Meet Your Needs! Options are Outsource (email campaign management services), Self-Manage email marketing software solution, Enterprise Level & On-Premise Email Marketing Solution. Or, Looking for customer acquisition & lead generation solution? 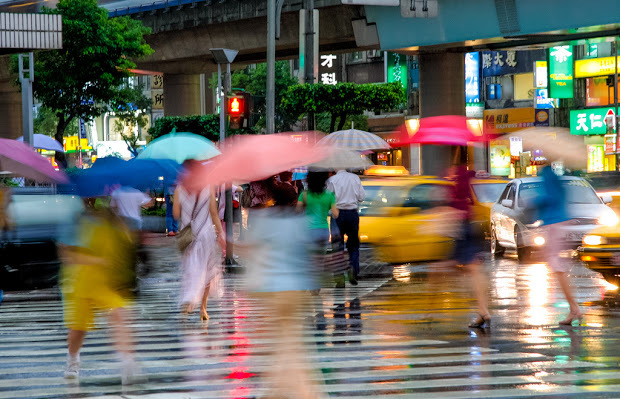 We are premier source of business email database in APAC region. 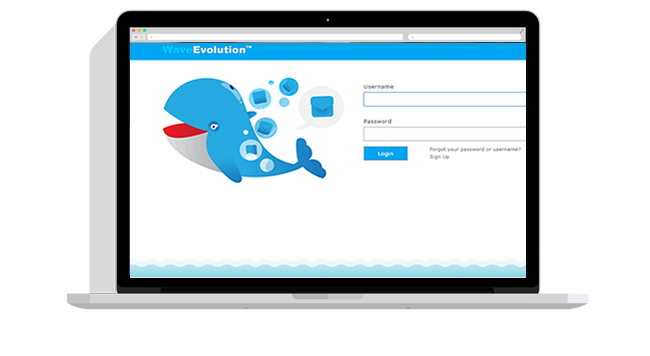 Wave Evolution is a premier source of effective mailing lists, sales leads database and digital marketing services. We provide business contact information that consists of corporate email address, phone, address etc... to leading companies in APAC region. We offer you access to PMEBs email list (Professionals, Managers, Executives and Businessmen), helping you connect with your target audience through our email marketing solution. From campaign creative, email marketing to email list rental, we work hard to increase your online lead generation and customer acquisition. Further discover our complete email marketing services! 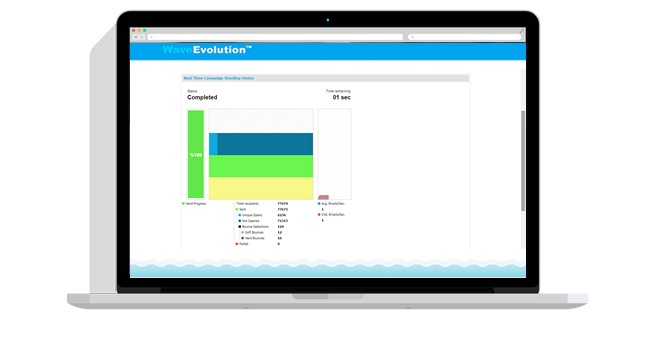 At Wave Evolution, we strive to provide a one stop solution for all of your email marketing needs. We can act as your organization's full-time email marketing manager, you'll have a team of email marketing professionals ready to help you. If you prefer to do-it-yourself, with our email marketing software you can reach out and communicate with your customers using an easy, affordable and effective platform.